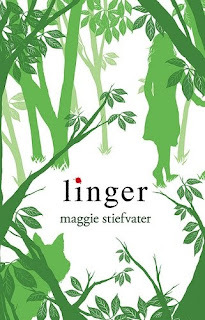 If Shiver had you hoping for a sequel, then Linger will leave you begging for more. Though it starts a bit slow, the underlying mystery will have you flipping pages until the shocking finale. With more characters, more romance, and more at stake, you'll be counting down the days until Forever, the third and final installment in the Shiver series, after reading this riveting novel. Also check out our interview with the author! Want us to review your book? Then shoot us an e-mail!